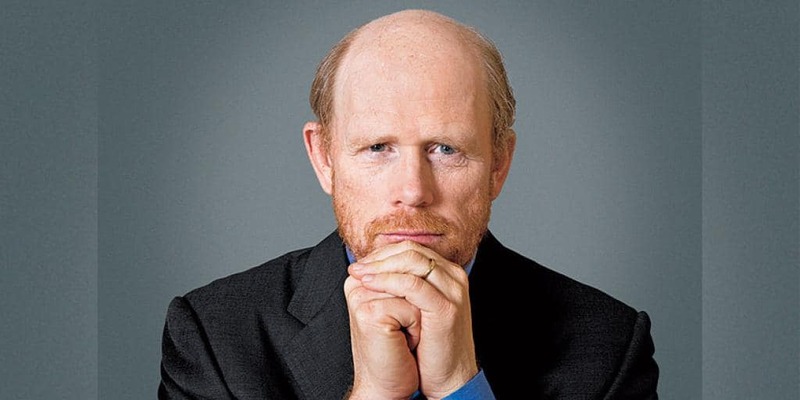 Star Wars Han Solo Spinoff Will Now Be Directed By Ron Howard | Nerd Much? After the loss of directors Phil Lord and Chris Miller, it seems that the Star Wars Han Solo spinoff will be getting a new director. 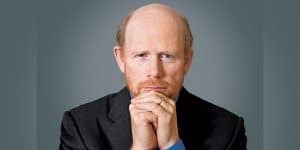 It was only a rumor yesterday, but now according to The Hollywood Reporter, it is fact that Ron Howard will be taking up the reigns. Howard is known for his work on The Da Vinci Code, A Beautiful Mind, and Willow. It was also rumored that production would be halted for several weeks, but not it seems it won’t be quite as long. An official statement from producer Kathleen Kennedy has said that filming will resume July 10. In her statement, nothing was mentioned about the “creative differences” that so soured the relationship between Kennedy, writer Lawerence Kasdan, and the two directors. According to The Hollywood Reporter, filming was three quarters finished when Miller and Lord were fired. As such, it is more than likely that the new director will want reshoots, re-edits, and brand new scenes. Despite how much time this will likely take, the as yet untitled film’s release date is unchanged. It’s still coming out May 25, 2018. The Star Wars Han Solo spinoff film will star Alden Ehrenreich as Han Solo himself, Donald Glover as the legendary Lando Calrissian, with newcomers to the franchise Woody Harrelson, Emilia Clarke and Thandie Newton.